My nails remind me of Christmas ornaments this week. It’s fun to be festive. Happy Friday everyone! I’ve kept it simple this week. 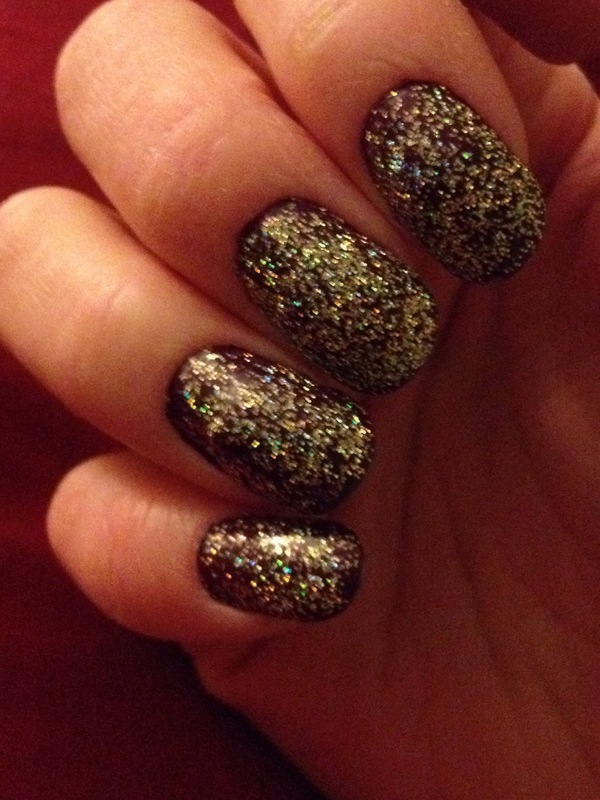 My nails feature my new Julep colors Evelyn (red) and Shoshanna (sparkles) with a Rimmel top coat. They remind me of a Christmas ornament, giving me a festive feel. Let the Christmas spirit shine!